The software is available under Personal License only. If you are planing to use the software for corporate or for-profit use under Business License, please, switch to UFS Explorer Standard Recovery. Before purchasing Software License, make sure you use the right software version and release. Ordered registration code (section 1.d of End User License Agreement) activates only one ordered software version for single file system! 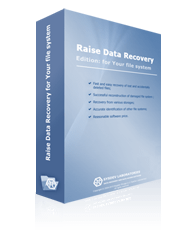 Raise Data Recovery editions are available for Microsoft Windows operating system only. Applicable only for Personal, non-commercial use according to the section 1.b of End User License Agreement. 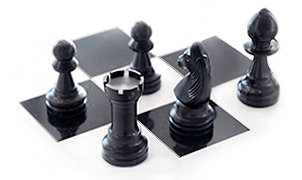 For-profit software use as well as unauthorized license transfer result in license termination. By purchasing Software License you confirm you have read and accept the End User License Agreement bundled with the software copy and agree with the terms of Software use.